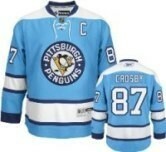 If a little hockey fan grows in your family, gladden it with hockey clothes for kids. 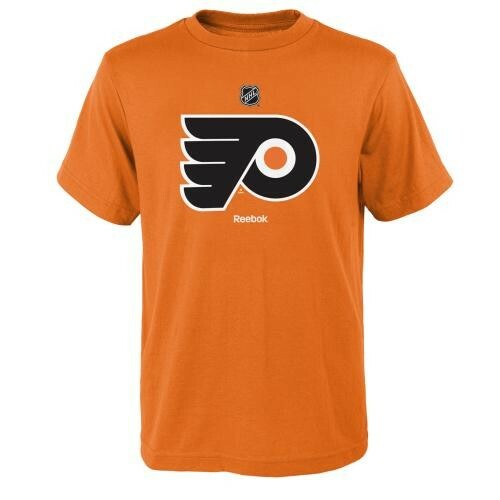 In our store, there is a huge selection of different light and thin T-shirts, as well as warm sweatshirts, jerseys and even cozy sleepwear. 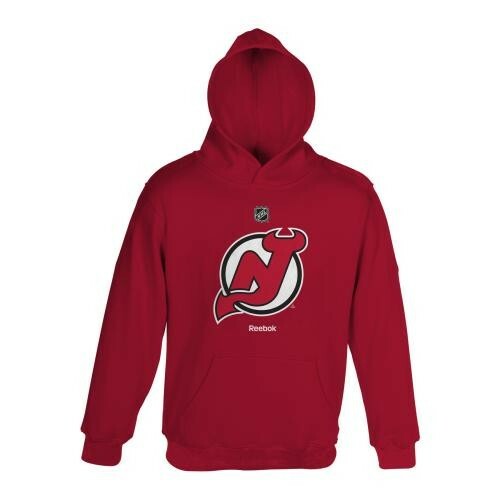 With this apparel, your children will not be afraid of any weather conditions and boredom: NHL clothing for kids is convenient and great for active games with friends, for rollerblading or skating, for playing ball, for playing any kinds of sport and of course for friendly hockey competitions. Children surely will like it. Parents also benefit from buying these clothes. With its appearance in your child's wardrobe, you no longer need to rack your brains, deciding what your kid will wear today. It is easy to take care of it; it does not require professional care. After many washings, colors do not lose their brightness; the shape also remains original, which means that it will please you and your child for a long time. 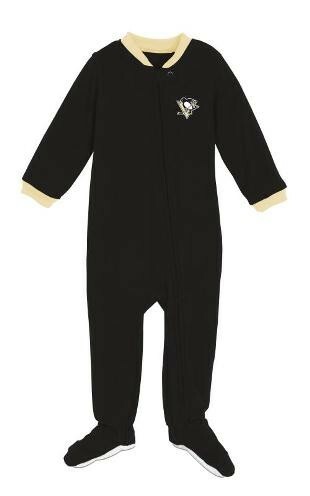 In our store, we also provide products even for the smallest ones - hockey clothes for toddlers. With Collectiblesofthegame.com it is easy to inculcate the excellent taste for your children from the very childhood.